The People’s Party of Arunachal (PPA) on Sunday came down heavily on the State Government for its decision to introduce the Service Selection Board (SSB) for recruitment of Group C employees. 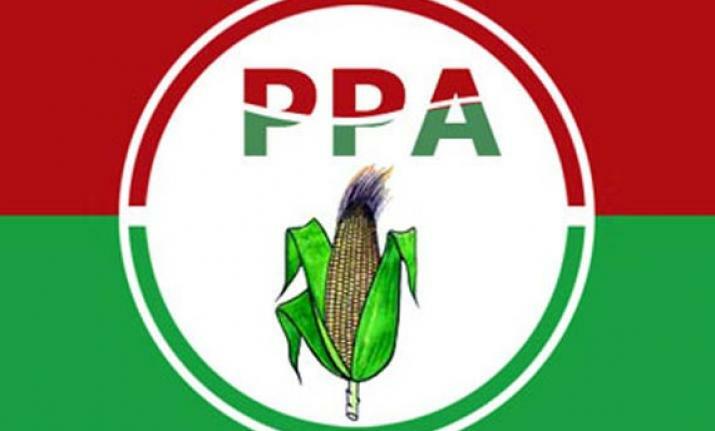 The PPA was of the view that the decision was taken without conducting either an all-party legislature meeting or a Cabinet meeting. Condemning the decision as ‘unacceptable, dictatorial, and taken without taking into confidence the stakeholders or an all-party legislatures meeting’, the PPA said the decision to implement SSB ‘is a sugar-coated pill to divert attention from serious issues such as Trans-Arunachal Highway compensation scam, greenfield airport compensation scam, rampant corruption, and rising law and order problems’. The PPA further said there should be reservation for the small tribes and sub-tribes for at least 10 years, so that they are not left. The PPA said there should be reservation for such small tribes and sub-tribes of the state, namely, Buguns, Lispas, and Sartangs of West Kameng district; Mijis and Puroiks of East Kameng district; Bangrus of Sarli and Puroiks of Kurung Kumey district; Nahs and Mrahs of Taksing and Limeking in Upper Subansiri district; Membas, Boris, Bokars, and Pailibos of Mechuka in West Siang district; Khambas of Tuting, Gelling, and Singa; Meyors of Anjaw; Yobins of Vijoynagar in Changlang district; and Tutsas and Olos of Laju circle in Tirap. The PPA also said that the earlier decisions to increase the rate of land revenue and the decision to prioritize Bhoti language over other indigenous languages without taking the confidence of Cabinet colleagues were dictatorial.